Click on the Destiny Quest icon below to search for books in our library! If your library book is damaged in any way, please bring it to Mrs. Richardson. Do not repair library books at home! Mrs. Richardson has special glues and tapes, meant for books. Thank you! * Library books are due BEFORE library class time. Please return them first thing in the morning on (or before) the day they are due. * If you have one late book, you will not be able to borrow any other books until that book is returned (or paid for). * If you are not done with your library book, you may bring it to library class with you to renew it up to two times (unless someone else is waiting for it). 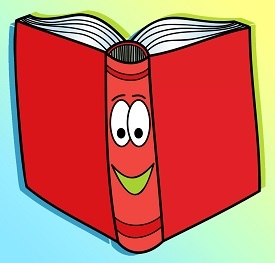 * Grades K-1: Check out every week and may borrow one book at a time. * Grade 2: Check out every week and may borrow two books at a time. 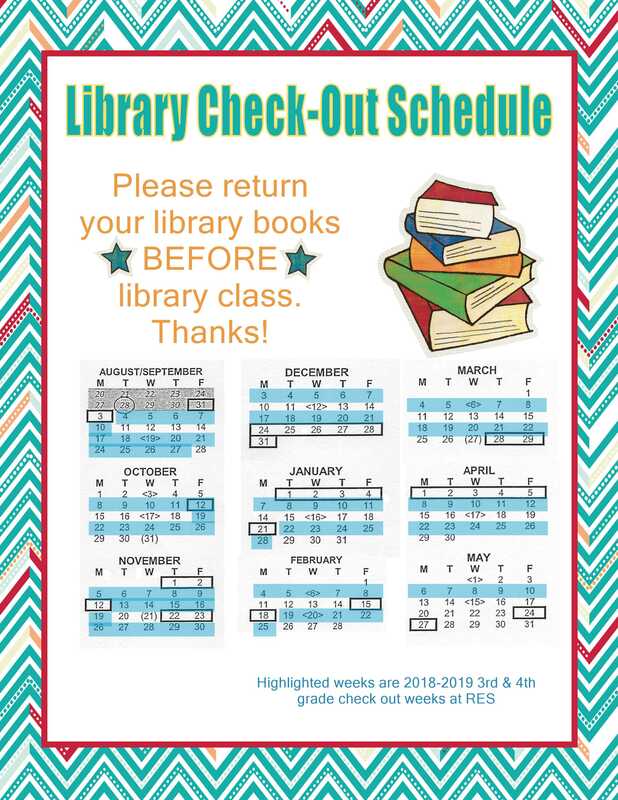 * Grades 3-5: Check out approximately every other week (see the check out schedule, on this page) and may borrow two books at a time. 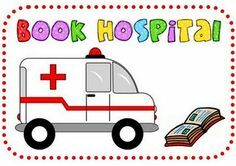 *If you move away from our school, please make sure to return your library books! * If you damage a book, but Mrs. Richardson is able to repair it, you may be asked to pay a fine. *If a school library book is lost or damaged beyond repair, you may either replace the book with a new copy of the exact book or pay for the book. * All library fines must be paid by the last day of school, or the family will not receive the child's report card. Have a safe place to keep your library book, away from book dangers! 1. Keep your library books away from food, drinks, and anything else wet or dirty. 2. Protect your library book from pets and young siblings, who may not understand how to take care of library books. 3. Always have clean hands when reading your book, and turn the pages gently, from the corner. 4. If you put your book in your backpack, make sure your backpack is clean and dry. If your library book is lost or damaged beyond repair, you may either replace it with a new copy of the exact same book or pay for the book.